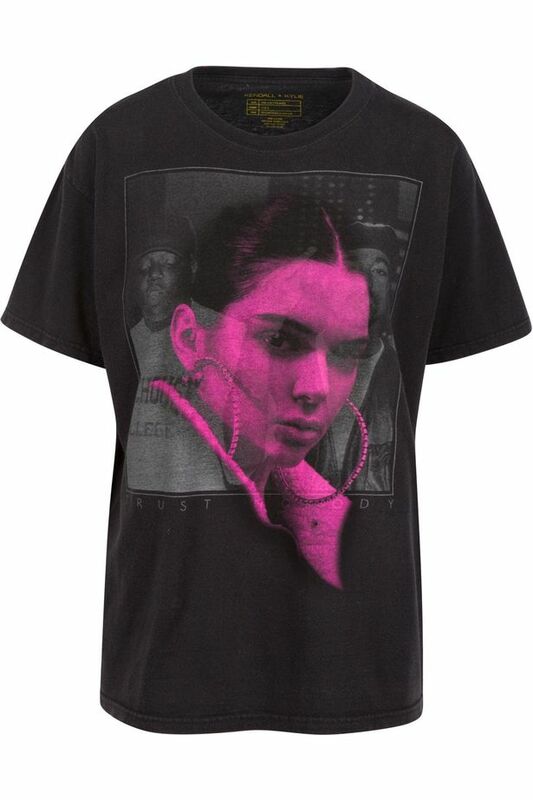 Biggie Smalls' estate has rejected Kendall and Kylie Jenner's apology after they used the late music icon's image on their T-shirt line. The late rapper's estate fired off a cease and desist, ordering them to stop selling the T-shirts by 5pm on Friday or face a lawsuit. Kendall later issued an apology and all merchandise was pulled from shelves. However, it looks like Biggie's estate is still not satisfied. “While we appreciate that the Jenners have made an apology and pulled the unlawful and unauthorised items, this matter has yet to be resolved."